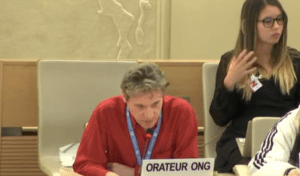 Last month, CFI’s new United Nations Advocate Andreas Kyriacou attended the 40th Session of the UN Human Rights Council in Geneva, Switzerland.  There, he delivered oral and written statements on issues core to CFI’s international mission; the persecution of atheists in Iran, the danger faced by children with albinism in several East African countries due to superstition, and the human rights abuses committed by Saudi Arabia. He also brought CFI into a coalition of nine other international organizations, signing on to a joint statement on the insufficient attention and lack of concrete action on freedom of religion or belief. Here is a video of Andreas’s address on Iran, followed by Claire Denman of Christian Solidarity Worldwide delivering the joint statement on freedom of religion or belief. You can read the text of all four statements below the video. As article 167 of the constitution gives a judge the discretion “to deliver his judgment on the basis of authoritative Islamic sources and authentic fatwa,” anyone who is known or thought to be a non-believer is at risk of being sentenced despite of article 23 guaranteeing freedom of belief. Changing one’s religious conviction is a human right. This includes taking an atheist worldview. No one’s life should be in danger merely because of their personal understanding of the world. Representatives of Iran, in the UPR Report on Saudi Arabia, your country rightly showed deep concern about the gross human rights violations committed by Saudi Arabia. Please show the same concern for the inhabitants of your own country and ascertain that no one is prosecuted for their belief or non-belief in specific deities. The skin and eyes of individuals with albinism are very sensitive to sunlight, and depending on their exact type of genetic variation, this impacts their everyday life to a minor or larger degree. However, for people with albinism in several East African countries having to limit outdoor activities is the least of their health worries. Slayings of people with albinism are unfortunately common in this region and their body parts are used in witchcraft rituals because of superstitions that they can bring riches, success, power or sexual conquest. Children are especially vulnerable. We urge the Governments of Tanzania, Malawi and Mozambique and Kenya to fight this superstition, to protect individuals with albinism from attacks and stigmatization and to support civil initiatives (such as the Humanist Orphans Center in Kenya), which offer shelters for these disadvantaged members of the society. Instead of releasing these two individuals, who aspired nothing more that to express their thoughts freely and to exchange ideas with other members of the Saudi society, the Saudi regime continues to imprison human rights activists, most recently also numerous women lobbying for equal rights. Representatives of Saudi Arabia: Release Raif Badawi and the other peaceful political prisoners immediately. We all would like to welcome you as a worthy member of this Council. But for that you need to suit the action to your words. CSW together with the World Evangelical Alliance and eight organisations with consultative status wishes to take this opportunity to highlight the fact that the situation of freedom of religion or belief continues to receive insufficient attention during Universal Periodic Review cycles. While we welcome UPR-info’s statistics which show that 78 states have so far raised the right to FoRB during the third cycle, we call on member states to ensure that recommendations given are SMART – specific, measurable, and time-bound enough to enable an assessment of implementation over the four and a half year reporting period. While it would not be expected that recommendations relating to FoRB would be made for every country, the World Evangelical Alliance estimates that SMART recommendations relating to FoRB only account for 1.6% of all recommendations made to 47 states of particular concern where violations of, and restrictions on FoRB persist. For example, despite evidence of continuing violations, during the last UPR cycle Cuba only received four recommendations pertaining to FoRB, none of which were meaningful or specific. Somalia, Yemen, Turkmenistan, Libya and Belarus received either one or no meaningful FoRB recommendations. We call on member states to pay greater attention to the situation of FoRB around the world and to ensure recommendations are formulated to adequately address violations. We also remain concerned that states continue to fail to implement accepted recommendations relating to FoRB. We urge member states to ensure the UPR process is not undermined by states that accept recommendations only to defer implementation indefinitely. Accountability is key to ensuring the process retains its integrity.